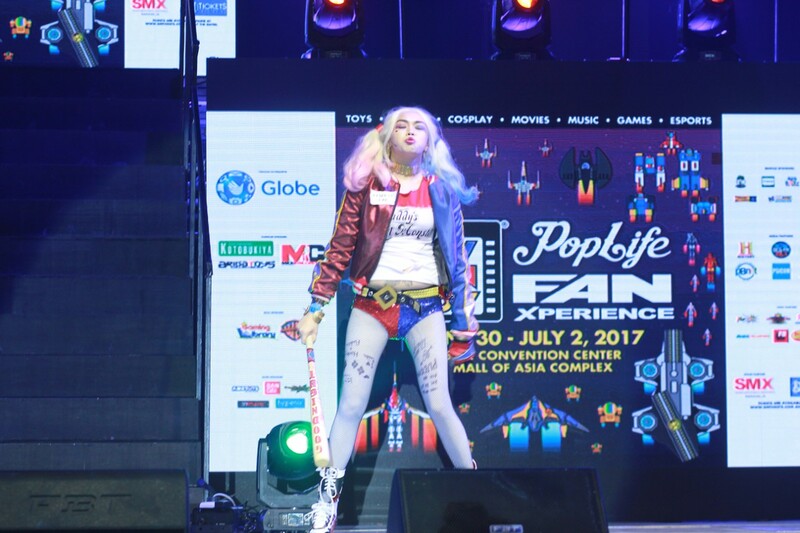 Continuing our coverage for Toycon 2017, we’ve got a special post for the cosplayers that make this annual event such a big deal. 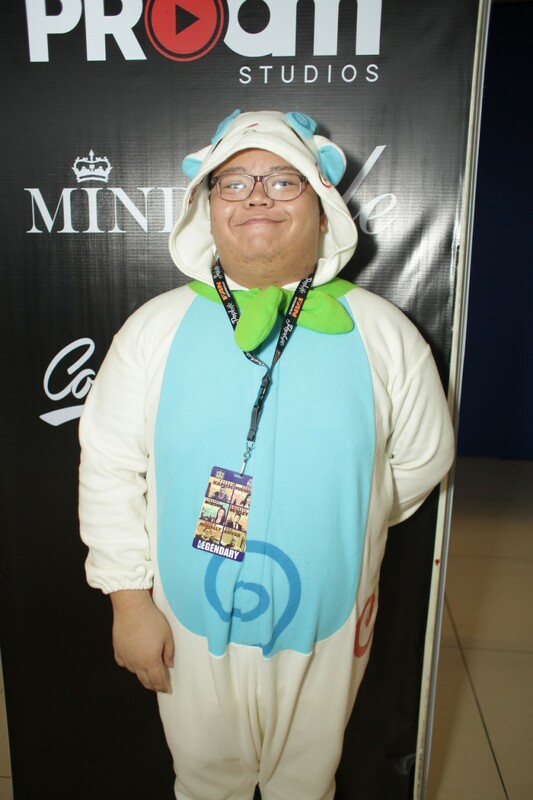 If you know the cosplayers in this post, feel free to tag them or let them know that they have photos here in this special thefanboyseo.com post for Toycon 2017. 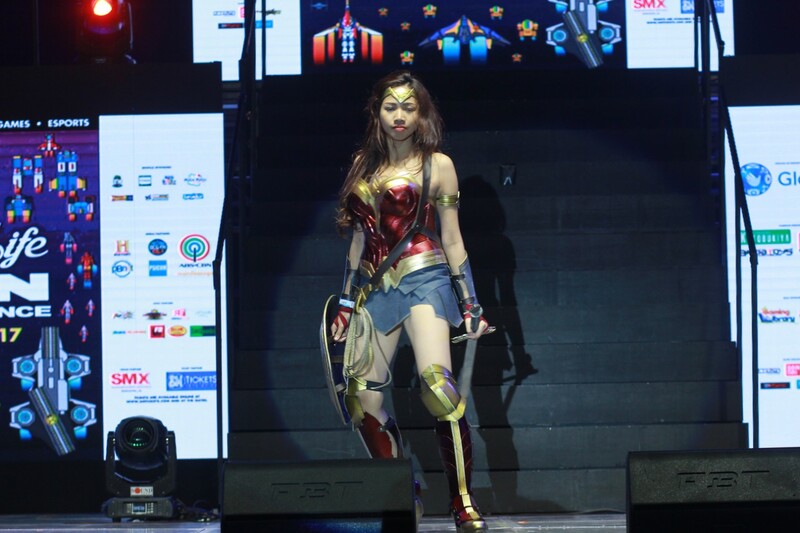 This year there’s a surprising number of Wonder Woman cosplays. Various looks but majority of these Wonder Woman cosplays we’re based on the recent WW movie starting Gal Gadot. There were also a few Catwoman’s and a few Harley Quinns. Hey this guy looks very familiar! 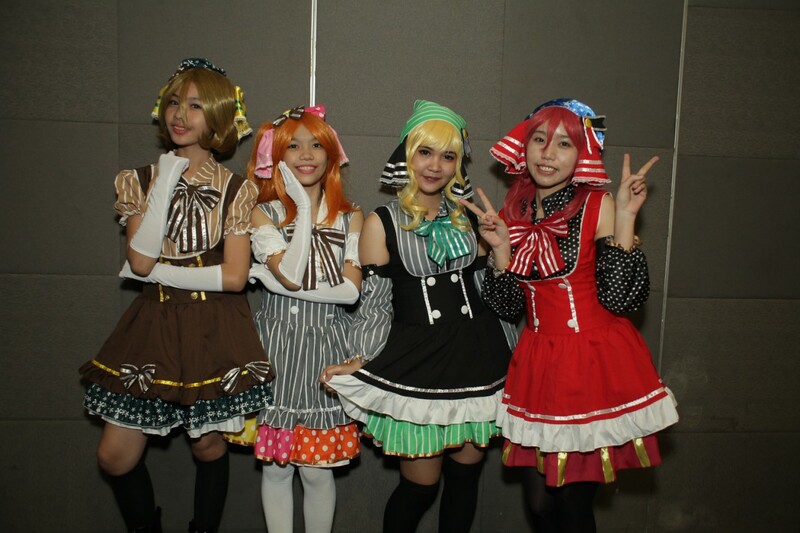 Be sure to stay tuned as we’ll continually add more photos from all three days of Toycon madness! Special credits to Vince Corpuz Photography. Please like the Facebook page for more updates.